Twitter is making some big changes over the next few months to improve their platform. On their blog, Twitter Senior Product Manager Todd Sherman announced these new changes and how they will affect users. Theses changes are said to be implemented over the next few months and the impact may be bigger than you would think. The 140-character limit is no more when replying to @names! Twitter has been known for having a reply limit of 140 characters which forces users to get their point across in only so many words. As early as January of 2016, twitter’s CEO Jack Dorsey hinted at the elimination of this limit. This will allow business to get more detailed in their replies to customers which could improve communication between your businesses and your customers. 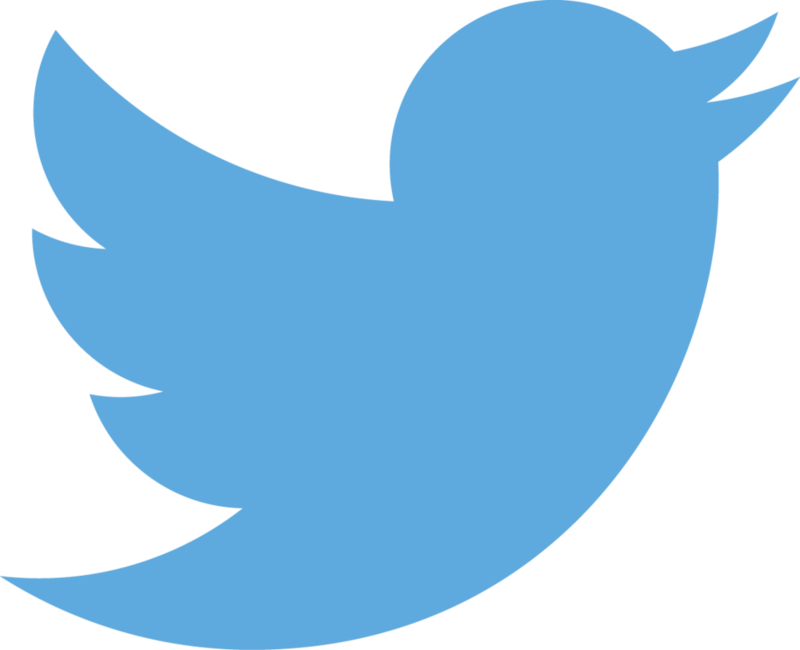 Media attachments on twitter replies have counted towards the 140-character limit in the past but that is also being done away with in the coming months. No longer will users have to conserve their words after adding media to a reply. This means more information and more detailed feedback for business owners. The limitations of twitter can be confusing to a new user that isn’t familiar with twitter culture. In an article by MediaWeek, Twitter CEO Jack Dorsey was quoted, saying, “One of the biggest priorities for this year is to refine our product and make it simpler, Getting rid of limitations makes the product simpler and more intuitive for a first timer. Be sure to follow SinglePlatform on Twitter, Instagram and Facebook for more updates on industry news. To get updates straight to your inbox, sign up for our newsletter below.